1. Help Prevent Escrow Fallout: The number one benefit of getting a pre-listing home inspection. 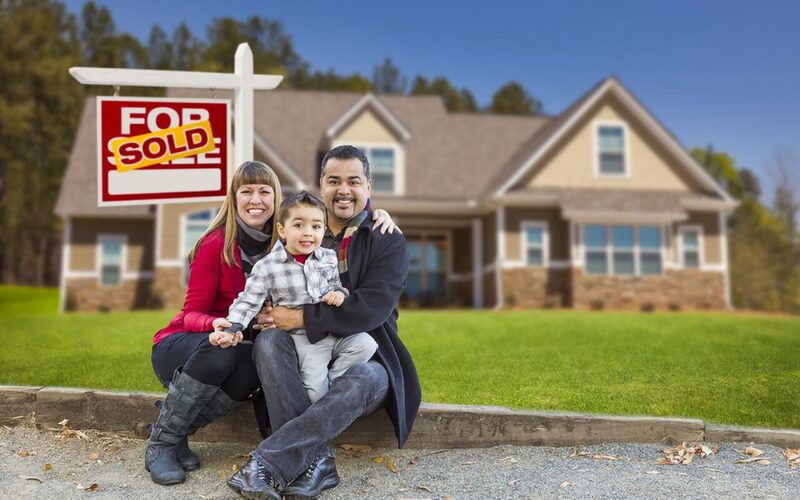 During many traditional real estate transactions, the buyer makes an offer, the seller accepts it, and then a home inspector completes an inspection. After the report, buyers and sellers may have to renegotiate the deal because of issues discovered at the inspection, and this could cause the transaction to fall apart or delay the closing. To help avoid some of the issues, a seller can order a pre-listing inspection before ever putting the home on the market. Then based on the inspector’s findings, the sellers can make choices on repairs and pricing. If issues are found in the home, the homeowner has choices. They can opt to get the repair completed if it is serious enough that it could threaten the sale of the home, or disclose it upfront with potential buyers. Because of the pre-listing inspection, there will be time to get bids from several contractors or wait until a specific contractor is available to make repairs. There is no rush to complete it before the escrow closes, or to extend the escrow waiting for the repair person. The professionals at Angie’s List recommend getting at least three bids on any project. If the homeowner knows how to complete the repair themselves, the pre-listing inspection report saved them time and money. A home inspector is not involved in the real estate transaction. He/she has no personal stake and reports solely on the observed conditions. Homeowners may not view their own property in such an unbiased way. An inspector will not comment on aesthetics, such as carpet or paint colors. He looks past the throw pillows and the artwork on the wall. Instead, he evaluates and reports on the systems and components of the home. Because strangers are going to be walking through your home when it is on the market, it is a good idea to get a safety check. You can correct any issues before the guests arrive so that they won’t encounter any safety hazards. Armed with their report, sellers can make a better decision when determining the list price. A real estate agent can give the owner an estimated price range, but the agent may not know about an issue with the home that would be expensive to fix. If there is a significant issue in the report, the owner can get bids on the project and either reduce the price by that amount or complete the repairs and list the property for the full asking price. Another side benefit of getting a pre-listing home inspection for sellers is that they can give it to the potential buyers as part of their disclosure information. This could help reduce or eliminate future liabilities. It shows that you, as the seller, are not attempting to mask or hide any known defects of the property, but instead, are going out of your way by getting a pre-listing home inspection and using it as part of your full disclosure statement. Master Home Inspections provides pre-listing home inspections and other home inspection services to Southwest Virginia. Contact us to schedule your appointment.